Our recent geography work in Class 10MA has involved the children learning how to read maps and to be able to follow directional instructions. The students have been introduced to the idea of using a North, South, East and West system to move around. 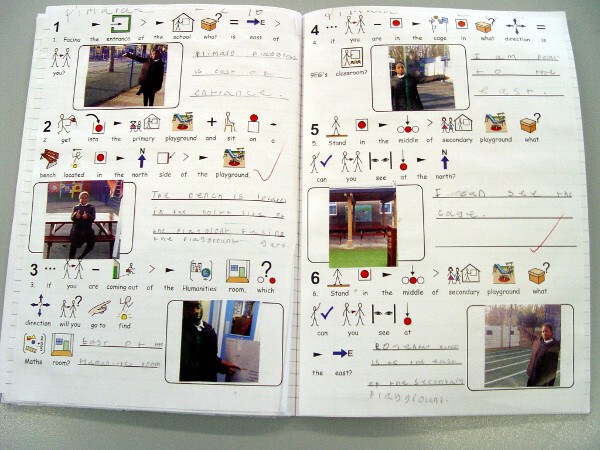 Some of the children have also been following this by responding to up, down, left or right. A large grid map was displayed on the class whiteboard for this activity. It showed a treasure island where a place needed to land. The map also included some mountains and the sea. 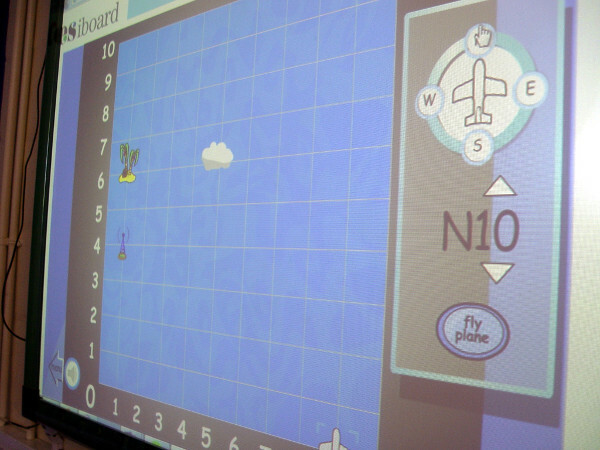 The aim was to input in the correct sequence of directional instructions in order for the plane to safely land on the treasure island. Each class member took it in turn to guide the plane. Instructions had to be inputted such as East by 5 steps, or South by 3. This geography work has also included an exploration around the school site for the Class 10MA pupils. The students walked around the school following some navigational instructions. They were asked to describe what they could see on their left or right, and then to explain the directions that they had just taken.